Please note: If the booking system is indicating that the table is required back sooner than a time that suits you, please use the "private functions" option below and we will do our best to facilitate you. The pub is open from 12.30 pm each day. 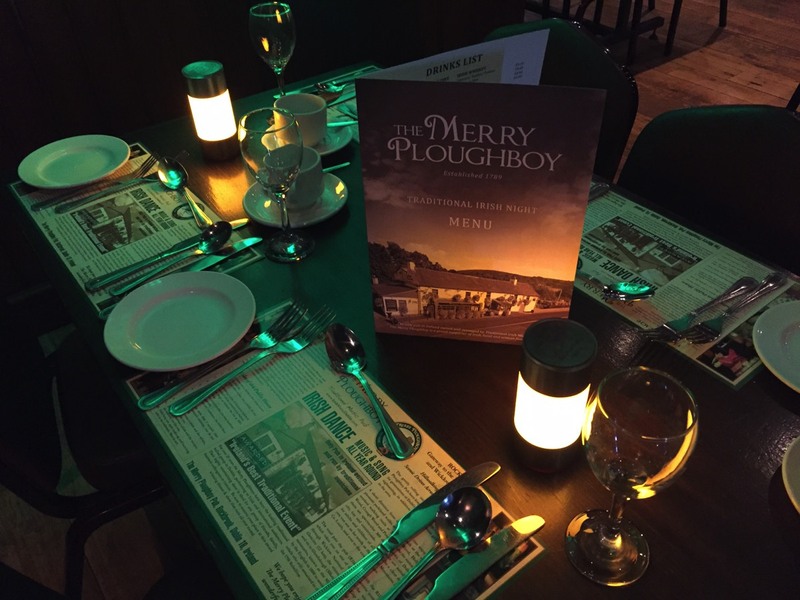 By arrangement, the pub can open earlier for private functions for a particular day. A reservation is ONLY created when it is confirmed by the booking office by reply email. 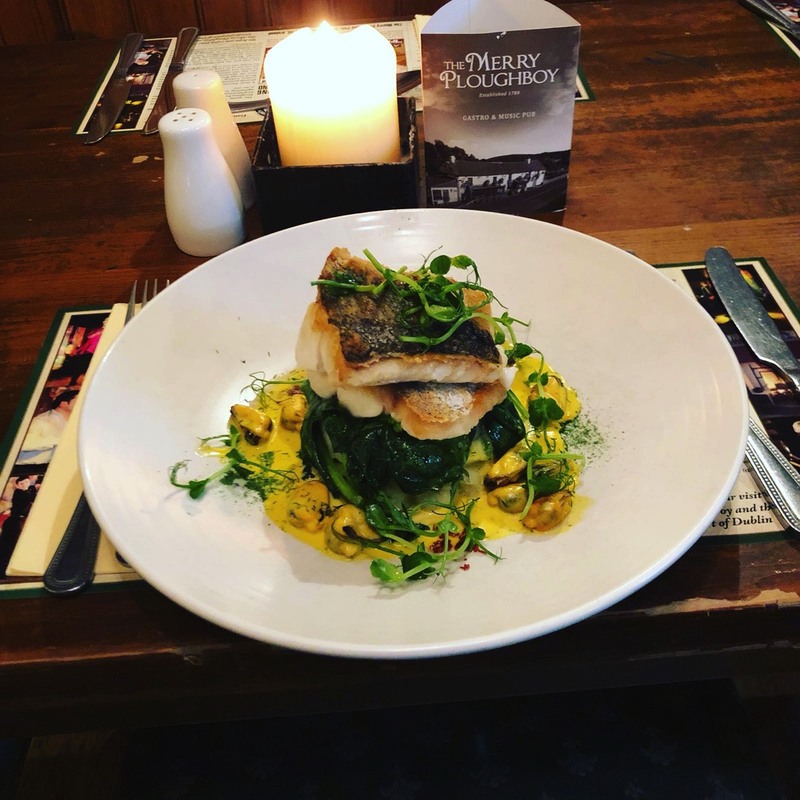 Last orders for food are taken by 9.30pm (Mon to Sat) and 8.00pm on Sunday. 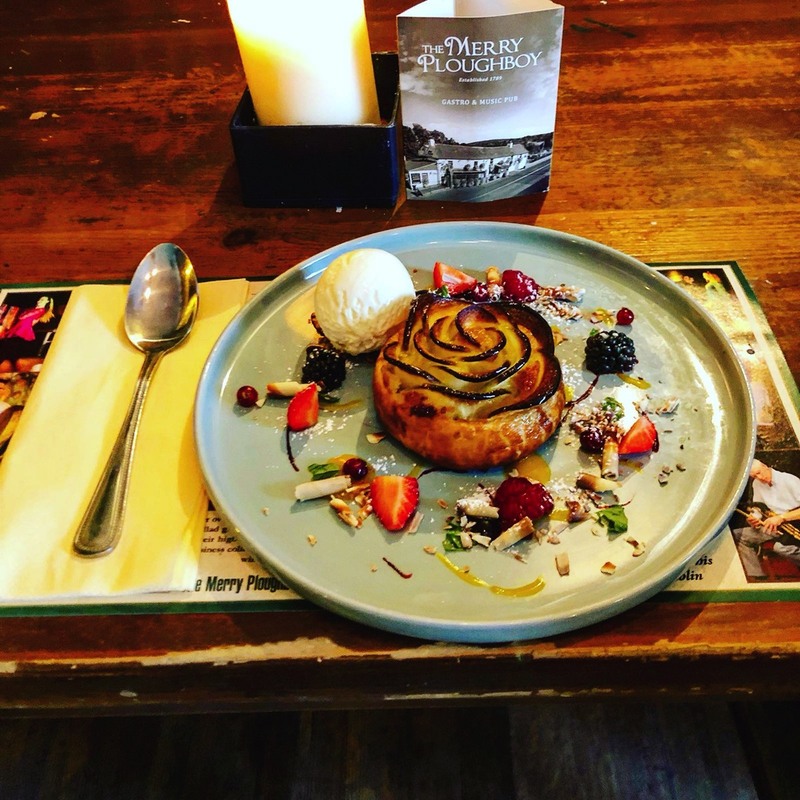 Eating at the Merry Ploughboy is all about a pub dining experience that offers delicious and remarkable food and drinks that meet the highest standards of quality, freshness and seasonality, combining both modern-creative and traditional styles of cooking. 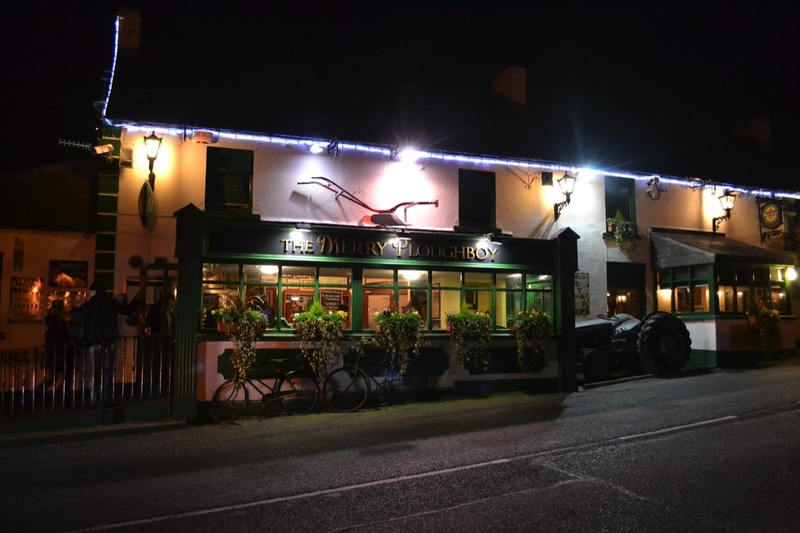 (C) 2018 The Merry Ploughboy Irish Music Pub, Dublin, Ireland.